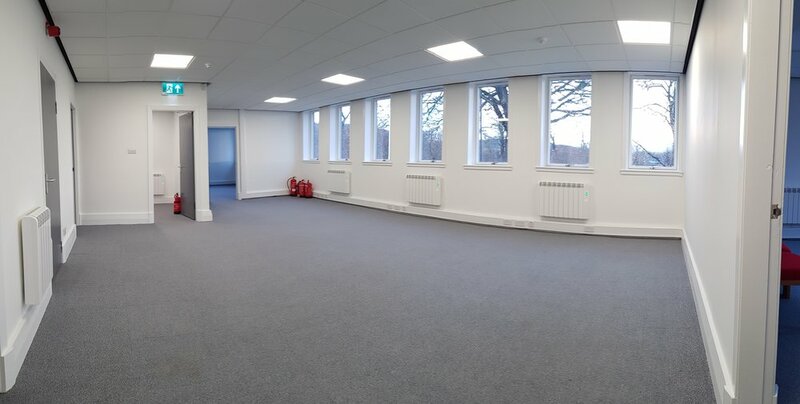 The office is prominently situated at the junction of Tay Street, Shore Road and Marshall Place adjacent to the Fergusson Gallery. 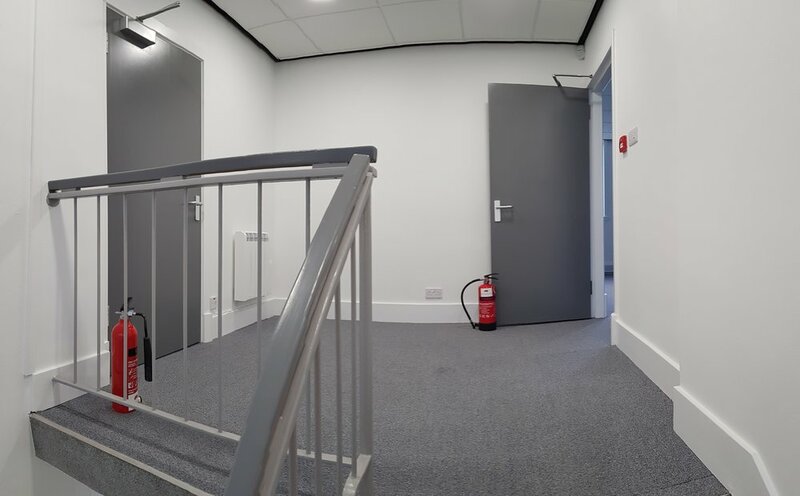 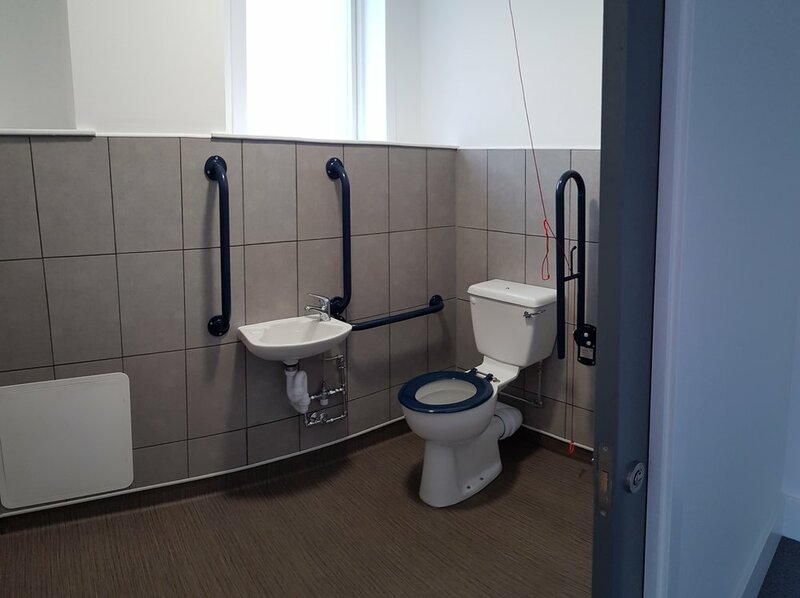 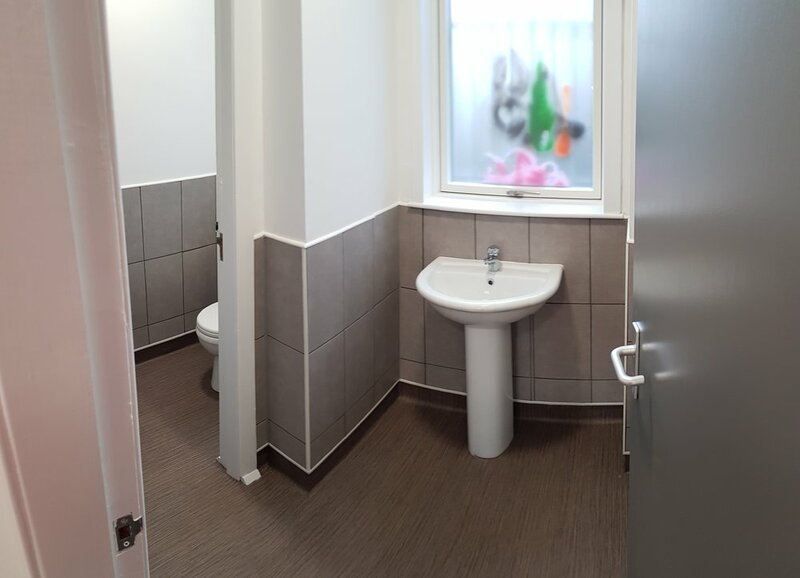 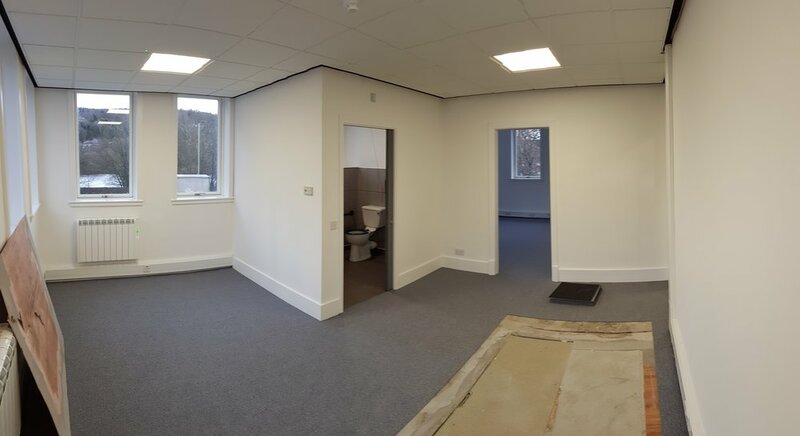 Comprising bright and modern office accommodation, which has been comprehensively refurbished with new ceilings, wiring, radiators, floor-coverings and decoration, the premises are available immediately. 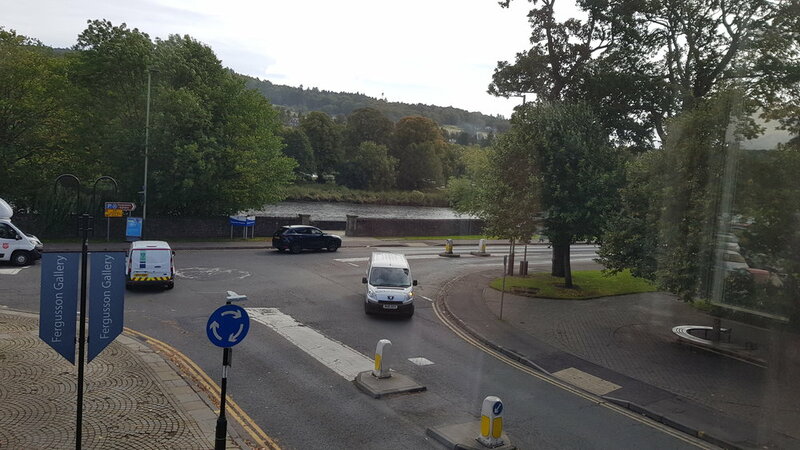 Parking is available in the South Inch car park across the road from the premises. 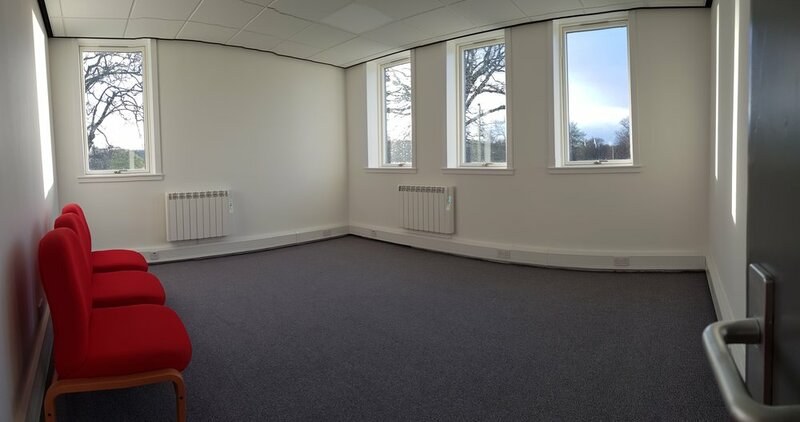 The office is available on a new lease of a negotiable duration and on flexible lease terms.